Its no secret that nurses are on their feet for up to 12 hour nursing shifts (or longer!). So it is imperative that nurses wear shoes that are able to support their intensive and often arduous nursing shifts. Having a great nursing shoe can make all the difference in how good you feel after a long 12 hour shift. Foot pain, back pain and achy joints are just a few of the side effects that many nurses deal with on a regular basis. And having the proper footwear can make all the difference in the world. 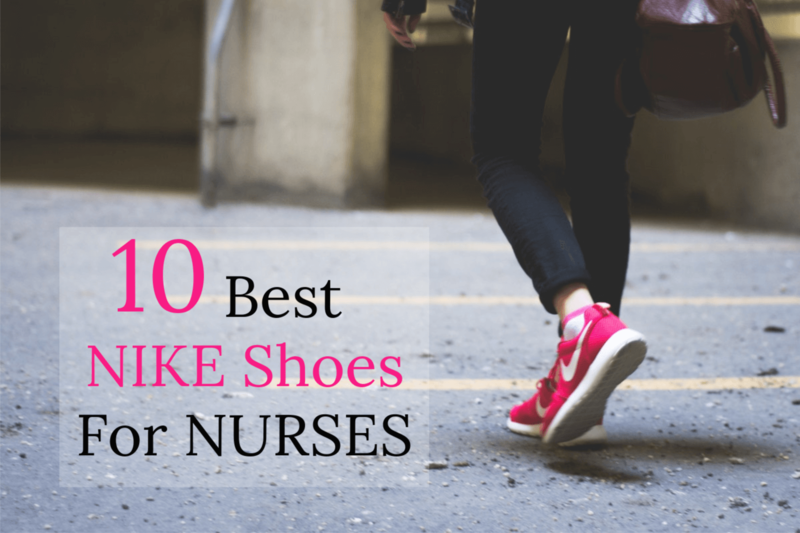 What Makes A Great Nursing Shoe? 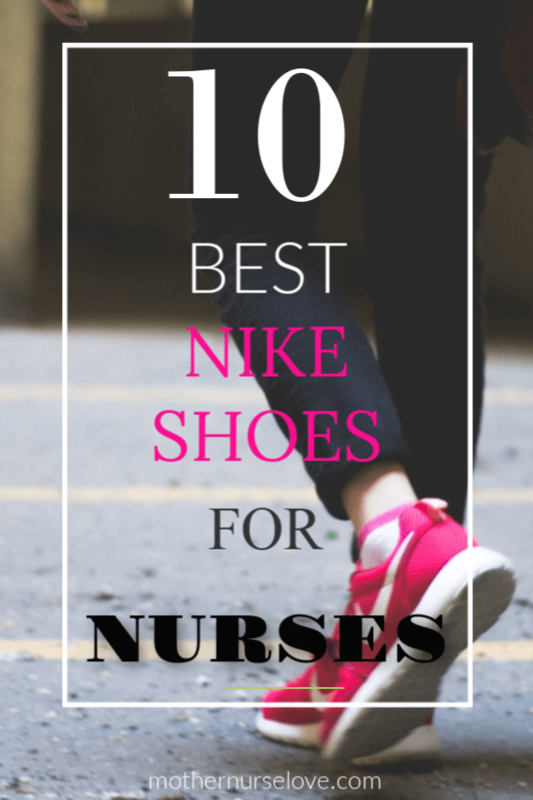 I have been wearing NIKE shoes at the hospital for as long as I have been a registered nurse and I recommend them to other nurses looking for great support and durability. After all, our jobs are highly physical and we need all the help we can get! The NIKE shoes that made this list are offered in several different colors so if you love the style but not the shade then find the color that suits you! When it comes to picking a great pair of nursing shoes, impact absorption, secure fit, and flexibility are very important aspects to consider. The Nike Women’s Free Running 2018 Shoe is great for nurses who spend 12+ hours a days on their feet, as I do as an ER nurse. And this shoe comes in over 25 different colors to boot! This shoe is great for the cross-fit type of workout, which is why they also make a great nursing shoe. The Nike Women’s Metcon 4 Shoes provide a level of balance and sturdiness that many other shoes do no provide. They offer a stable heel and flexible forfoot which make moving in many directions much easier. Many nurses say that these are the best shoes for RN’s on the market. Not only are they a durable and quality made shoe shoe, but when they finally do wear out, many nurses purchase them a second time. If your feet are consistently tired after being on your feet for 12+ hours a shift these are a great shoe to consider. As an added bonus, the Nike Women’s Revolution 3 Running Shoes are cute outside of the workplace as well. You can wear them with almost anything, from athletic wear to skinny jeans! These shoes are perfect for nurses who are constantly on the move as well as for the gym on your days off. They offer great support, cushioning and durability. As a cross training shoe the Nike Women’s Flex Supreme Shoes are designed for moving in multiple different directions, which is something nurses do all day long! The Nike Women’s Free RN Fly Running Shoe is a great choice for active people, especially nurses! But main reason this shoe made the list is that they have a zip pocket on the back to help your carry keys or money. Nurses can wear these durable and comfortable shoes at work and for an outdoor run on their days off. And they come in 18 pretty colors to chose from. The Nike Air Zoom Pegasus Running Shoe has great cushioning and are often worn by runners training for and running in marathons. They have great cushion and arch support without being too heavy. In addition, the cushion provides additional support for the knees and ankles. That is why these shoes are also great for nurses who often walk 15,000-20,000 steps or more in a single shift. If pink is not your color, there are over 25 other great colors to choose from. The waffle outsoles on the Nike Women’s Are Max Running Shoes are great for durability and multi-surface traction. This feature is especially helpful for nurses who are often exposed to walking over wet floors. These shoes made the top 10 list because of their durability, supportive fit and floor traction. The Nike Women’s Air Max Sequent Shoe is an absolute favorite NIKE shoe for nurses. Not only are they stylish but they have a partial bootie which gives them a more secure feel and fit. Which is essential for nurses who are on their feet for long 12 hour shifts. They are also lightweight and offer great cushioning – a helpful solution for achy joints and sore feet! The Nike Women’s Air Zoom Vomero Shoes are very sturdy, durable shoes, which is exactly what the busy nurse needs. In addition, the NIKE Women’s Air Zoom Vomero Shoes offer soft, push cushioning – which can help with sore joints and achy feet! The reviews on the Nike Women’s Air Max LW Running Shoes speak volumes. 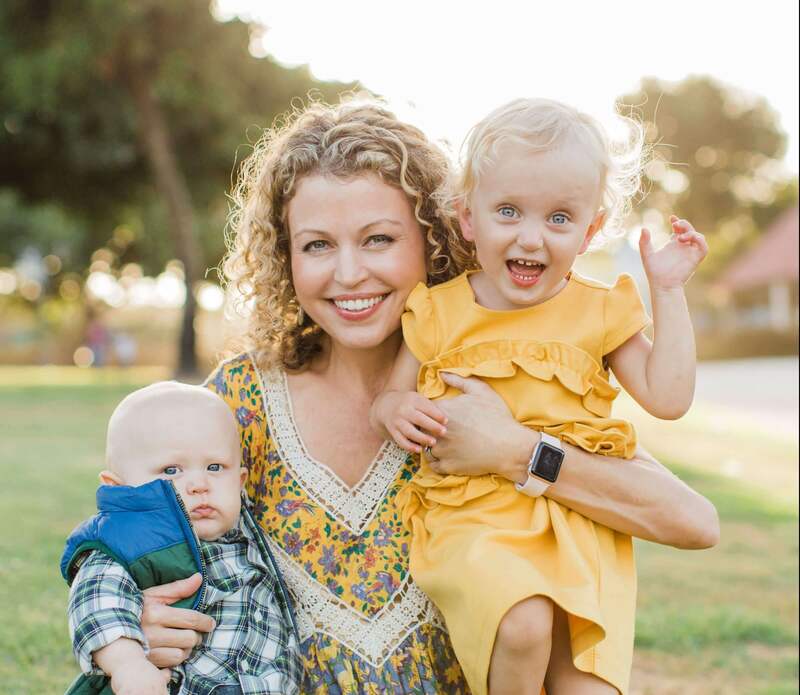 Customers use phrases such as “I love these shoes,” “super comfortable,” and “I just got my second pair!” Its a great feeling to know you found a great nursing shoe that you can stick with over the years as a nurse. Because lets be honest, nurses are on there feet more then any other occupation. And we need to be taking better care of our feet, joints and backs. These are very modern looking shoes that make a statement for both style and practicality.